When autumn leaves are falling…it's time to start thinking about the nights drawing in and evenings in front of the fire. 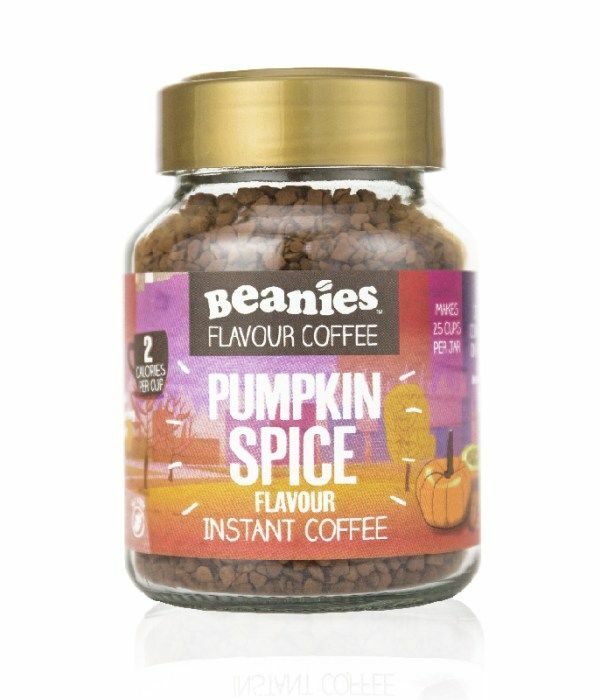 New Beanies Pumpkin Spice flavour takes you there and gives you that warm comforting feeling with notes of cinnamon, allspice, nutmeg, cloves and ginger. Where does your Beanies flavour take you?